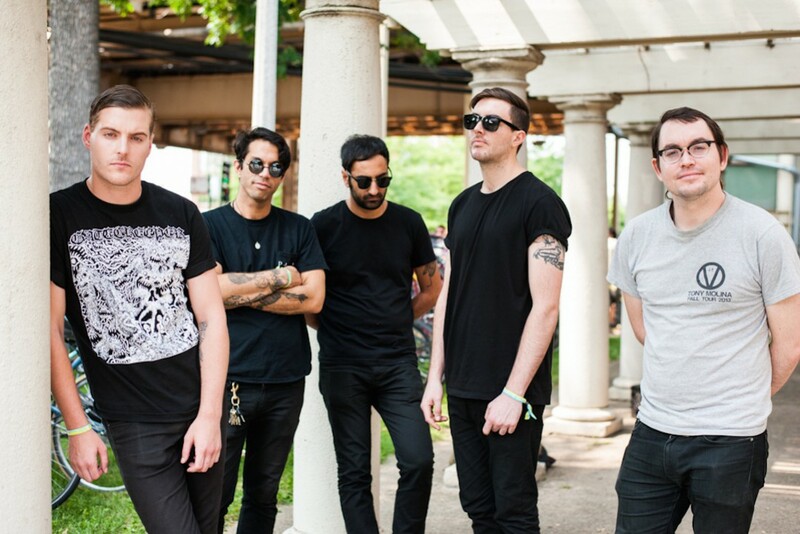 Deafheaven are streaming their new album. It's called Ordinary Corrupt Human Love is out July 13. Hear it via NPR.